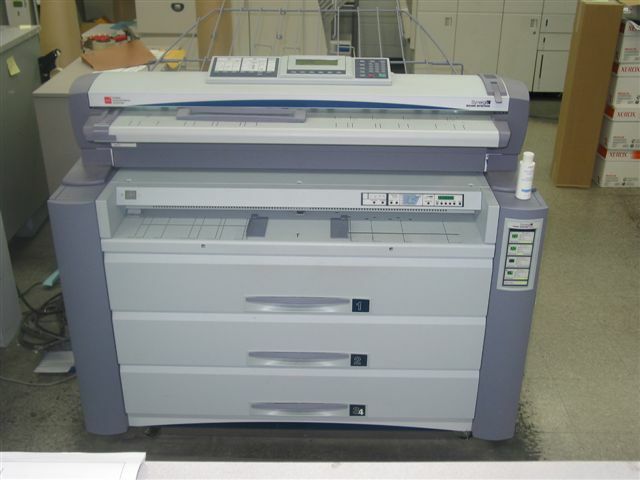 Xerox 721 prints 22 D size black prints per minute. Scanning in black or colour up to 36 inches wide. Black scanning to tiff or pdf, and colour to jpg or tiff.